Born in 1910 in New York City, Joseph Paul di Gemma was an American artist who studied at the Pratt Institute and the Art Students League. 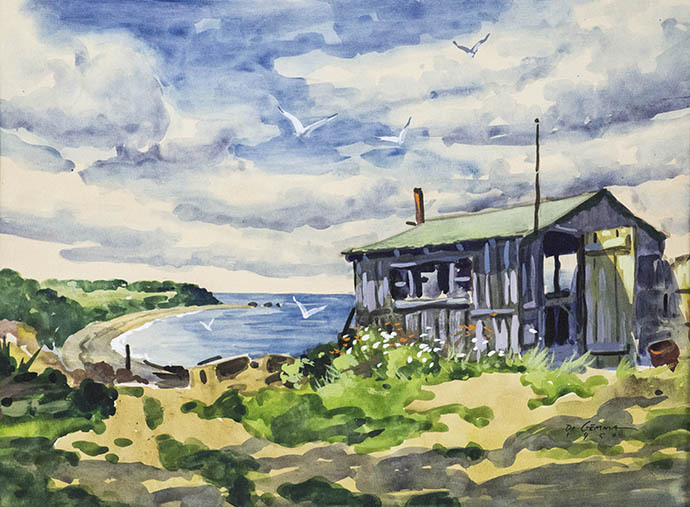 His many exhibitions and representations include the Metropolitan Museum, Brooklyn Museum, Smithsonian, throughout Cape Ann, MA and the North Fork art colony of Long Island, NY. 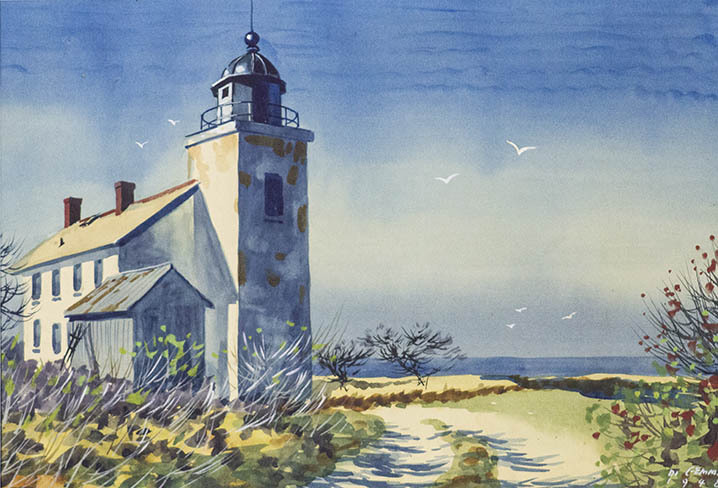 View our collection of over 50 watercolor and oil paintings, all of which were privately acquired and have never been on the market. Please contact us with any questions at negallery@gmail.com.